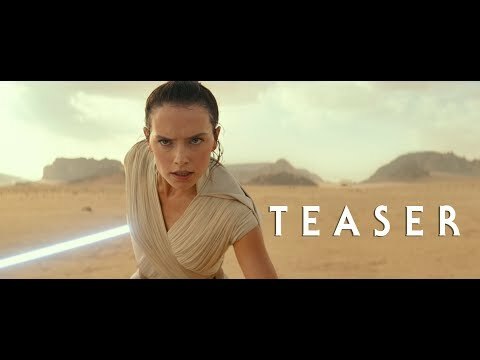 Teaser Premiere - Star Wars: The Rise Of Skywalker! Alexa DOES Record What You're Saying! Game Of Thrones Episodes To Watch Before Season 8 Premiere! David Hasselhoff - Heavy Metal Artist! 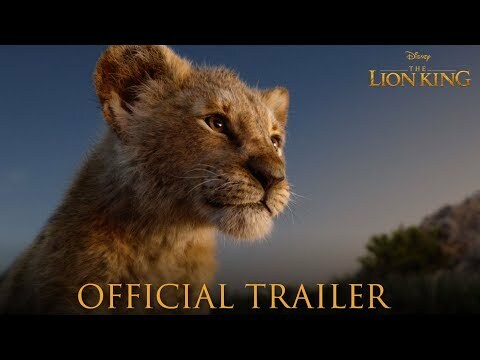 The Lion King: Official Trailer! 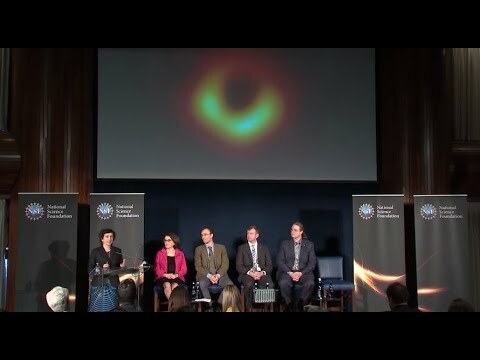 Black Hole Photographed For the FIRST Time! SNL's Game Of Thrones Spinoffs Skit! Mayors Masters Reception - Moved To James Brown Arena!